On the screenshot the gray box is cutaway - inherit caps. No hard lights are added, and even with no lights there is a hard shadow on the edge/groove cuted into the wood part. The shadow is too intense on the edge. In Cutaway - no caps the shadow is OK but i loose the texture inside the groove. Is this a bug, or something is to be adjusted? 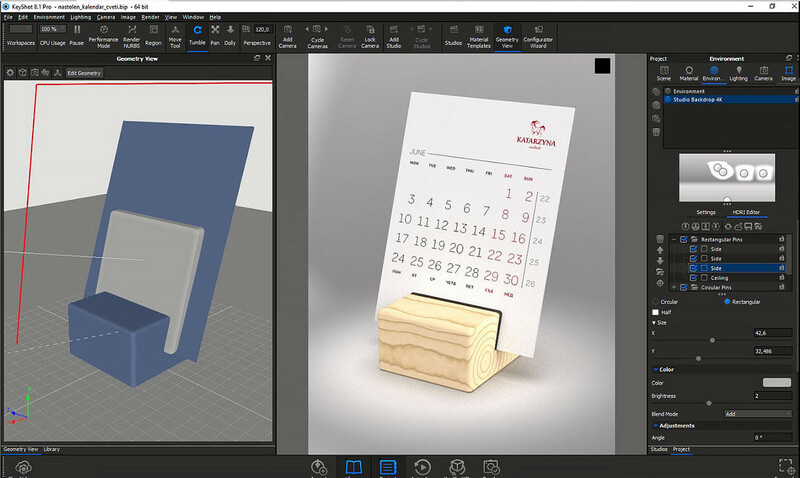 When two objects are intersecting (in your example: the wooden block and the calendar card), there can be artifacts if you are applying a cutaway. 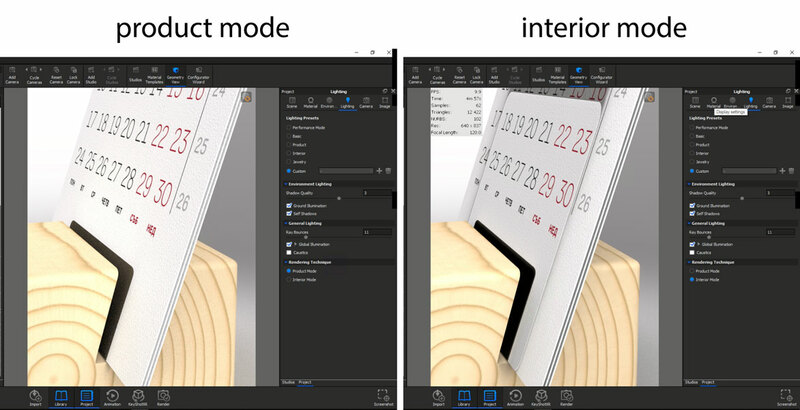 Unfortunately there is no fix other than actually modeling the groove. I also find strange stuff happening when using cutaways. Like cutaway object casting shadow onto nearest objects and similar. Definitely a good start but you would be better off modelling the part as it should be. if there is no any solution, take 2 shot which is one in full shadow mode (A), and the another one will have any shadow in there (B). then go to photoshop and put the 2 pics over and over and draw a nice, realistic shadow on the and then erase the rest of the pic B.